Freezers Upright and Chest. UNSUITABLE FOR OUTDOORS UNLESS SPECIFIED, Please ring for advice. Our freezers are perfect for storing delicious treats such as that luxurious chocolate chip ice cream. 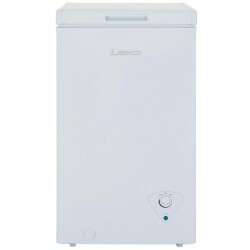 We have freezers for all sized kitchens, including undercounter models. 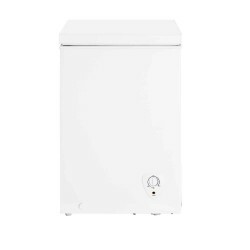 Our freezers, larder fridges, chest freezers and fridge freezers are made by a number of well-known brands, including Hoover, Blomberg and Zanussi. Most products also come with a longer guarantee so you can have complete peace of mind when placing your order. 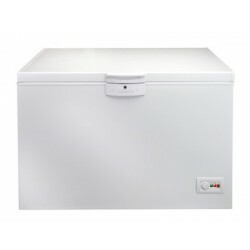 Chest Freezers These are perfect for households which tend to store a lot of frozen food. They are extremely spacious because they are not limited by shelves. With no separators, chest freezers can easily store those bulkier items, such as your large Christmas goose. Chest Freezers There are 4 products.